Everything you do online, from website pages to your social media posts, is based on content. Digital content comes in many forms – words, images, videos, etc. We create great online content that’s designed for search engine optimization (SEO), targeted to your ideal audience, visually compelling, and highly shareable. These days, that’s called content marketing. "I have had the pleasure of working with Kim for the last 5 years. Kim's attention to detail is second to none. I have personally worked on a number of projects with her and it has been a positive learning experience every time. Kim has a real talent for writing relevant and succinct content for any sector. I would highly recommend working with Kim. She will get the job done!" "Kim from Trust Communications was professional and responsive throughout the creation of two online training videos that we designed for our trade ally members. She was quick to get up to speed on the terminology used in our industry and was able to simplify the language around our programs, which can be complex as it can get quite technical. Kim’s suggestions improved the content so that was simple and clear enough for even the most novice member to understand." "We recently employed Trust Communications to update our digital content. We are thoroughly impressed with the professional quality and attention to detail shown by Kim Scaravelli and her team. Working with someone local who understands the unique needs of small business has been a pleasure. We highly recommend Trust Communications!!" – Michelle Redmond, Owner, Christopher Robin’s Learning Centre Inc. Traditional marketing is based on pushing promotional messages at people. This approach is becoming less and less effective by the minute. Nobody watches commercials. Or clicks on banner ads. Or stays on a website full of pop ups. We are sick and tired of being interrupted by ads. We don’t like it. Period. 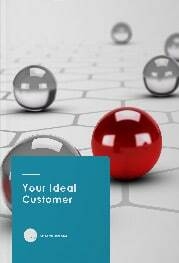 Get your FREE Ideal Customer Worksheet Now! 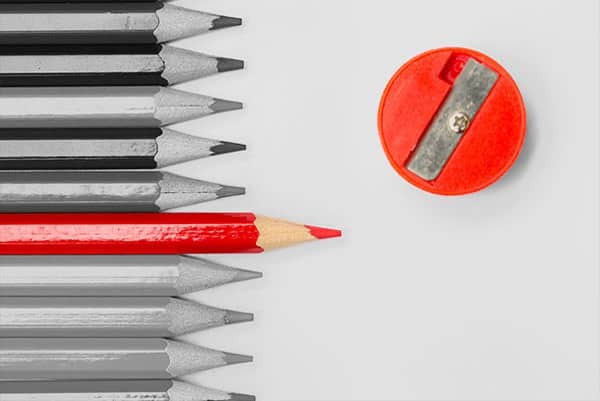 The more you know about your ideal customer, the easier it is to create great content that builds a connection between your brand and the people who use your goods and services. FYI: We hate spam as much as you do. We promise to keep your email address safe. Content marketing is about creating valuable content that the people you want to do business with are actually looking for. High quality content engages your ideal audience and draws them in. 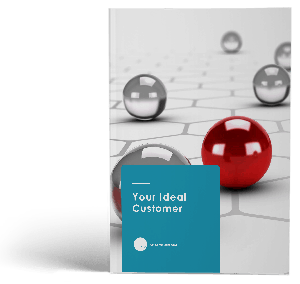 This approach is cheaper, more effective, and easier to accomplish than traditional marketing, and is better liked by potential customers and clients. Content marketing costs 62% less than traditional marketing and generates 3X as many leads (DemandMetric). Content marketing works because instead of chasing people with self-serving promotions, it offers something they actually want to read. Or watch. Or listen to. Social media marketing is all about sharing great content. Search engine optimization (SEO) favors websites that attract the attention of search engines by publishing high quality, consistent content. Email marketing requires great messaging. Sales funnels rely on compelling content to attract and engage people. Webinars, podcasts and videos are all content-based. Blog Posts, E-Books, White Papers, etc. Digital marketing requires a constant flow of quality content. We help organizations succeed by making sure they have the best content. Everywhere. All the time. We create great content that engages your audience and elevates your brand. We help you set up digital marketing platforms and content management tools. And we provide customized, in-house training, to help you develop the digital capacity to create and manage content on your own.